Start taking classes at Hot Yoga Waikiki and other studios! Bikram's method of Hatha Yoga consists of a series of twenty-six postures and two breathing exercises, it is scientifically designed to deliver benefits such as total health through the balancing of every system in the body, promoting illness and injury prevention, weight loss, increased mental clarity and reduced stress, while limiting the effects of aging. There are no upcoming “90 Min Bikram Hot Yoga” classes on this day. Please wear comfortable yoga or exercise clothes (Slightly form fitting clothes are advised so that the instructor may provide alignment cues and corrections), a yoga mat, a towel that will cover the yoga mat and a bottle of water. 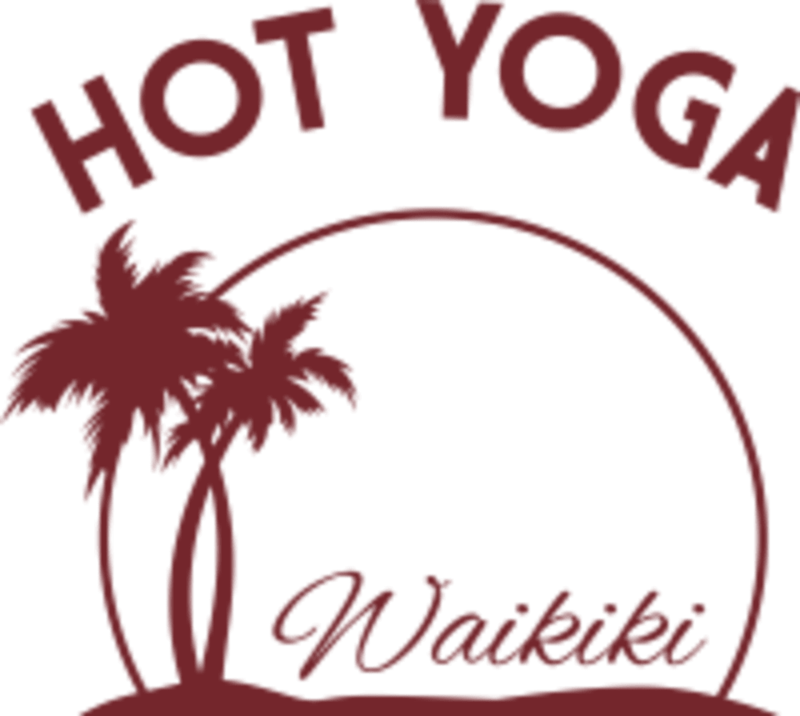 Hot Yoga Waikiki is located at 449 Kapahulu Avenue, Suite 208 Honolulu, HI 96816 (JUST ABOVE URGENT CARE) conveniently located just outside the Honolulu Zoo. The brand new facility offers students a bright and open space to perform traditional Bikram Yoga. This yoga studio is heated with an infrared heating system designed to bring the temperature in the room to 105 degrees. I’m traveling for work and so glad I found this studio! Catherine was professional, friendly, and helpful; she also cues me consistently throughout class to engage my core to protect my back (I told her before class I had an injury). I hope to come back next time I’m in town! Extremely challenging but instructor was supportive and so were the other participants in the class. Very clean studio and good attitudes all around. Instructor was great, classroom was small, and although it wasnt crowded, it felt a little cramped. Room heated to 104, clean and with good smell. Overall did the job. Satisfactory class but maybe will find other studios nearby. Thank you! Instructor was authentic and kind - really liked him. Studio is sparkling clean and welcoming, too! Even appreciated the other sweet regular patrons - Donna, who gave me an electrolyte tablet to try. Super nice experience all around. A good studio - friendly owner and students ! Great class. Teacher was great! Studio space nice and clean. Tgis was my first time taking a 90 minute hot yoga class, and I had a wonderful experience. Catherine made me feel so welcome, explaining everything thoroughly. Time flew by as I focused on my stances and breathing, not even feeling like 90 minutes! I highly recommend this class!